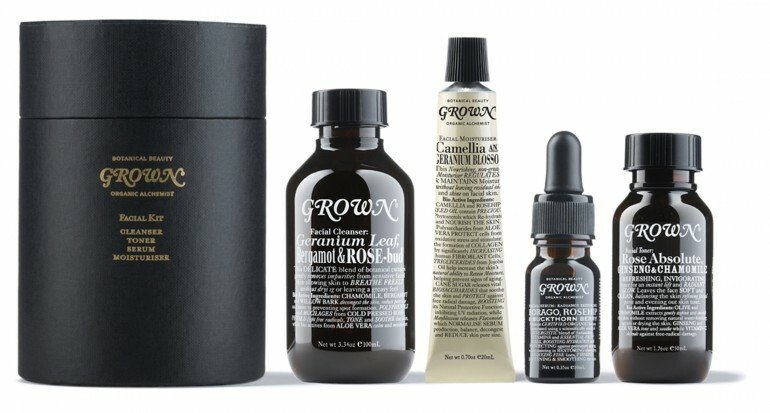 Our favorite skin care brand, Grown, have put together the sweetest FACIAL KIT, which we think would make a pretty lovely gift for your friends and family. The kit includes a mini sized facial cleanser, toner, serum and moisturiser and is priced at just $70, in RUBY stores now. For AW12 RUBY looked to the future, with their modern ladies of Capital City. Slick and super modern, with touches of sci-fi, the collection is neo-tribal and energetic. 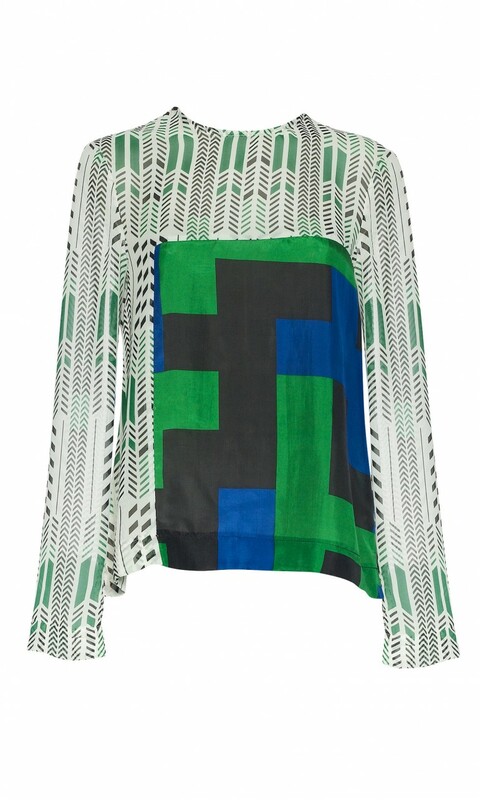 Geometric patterns and art noveau prints are used individually then migrate into a modern patchwork. The Nightlight Dress Short, as seen on Nikki Phillips is one of our absolute favorites, as well as the Block Dress and the Patchwork Shirt.